Canada is recognized as a world leader in housing technology. We work with a variety of public and private partners to ensure the development and delivery of high quality, state-of-the-art training programs to support a more effective use of this technology in better building practices in the Atlantic Region. Several courses developed by the Sector Council have become a standard for training elsewhere in Canada and have been delivered overseas. In 1994, the Atlantic Housing Professional Studies (AHPS) course was taken to Russia as part of the Team Canada initiative to develop housing entrepreneurial skills among soldiers returning from military service. 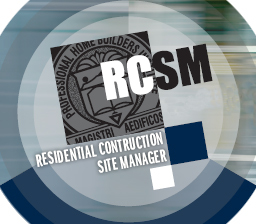 The AHPS was used as the template for the development of the Home Builders’ Association management training program in Manitoba and updating of the comparable housing studies program for the HBA in Saskatchewan. In 1996, our courses were included as part of a centre for Canadian educational and technical resources with a pilot renovation project in Lithuania. In 2005, the AHBRSC participated in CHBA’s benchmarking initiative on residential industry accreditation to ensure that Atlantic Housing Professional Studies program met the National Education Benchmarks for New Home Builders and Renovators in Canada. We are committed to cooperating with public and private education institutions to ensure an ongoing transfer of industry knowledge and expertise into their training programs. 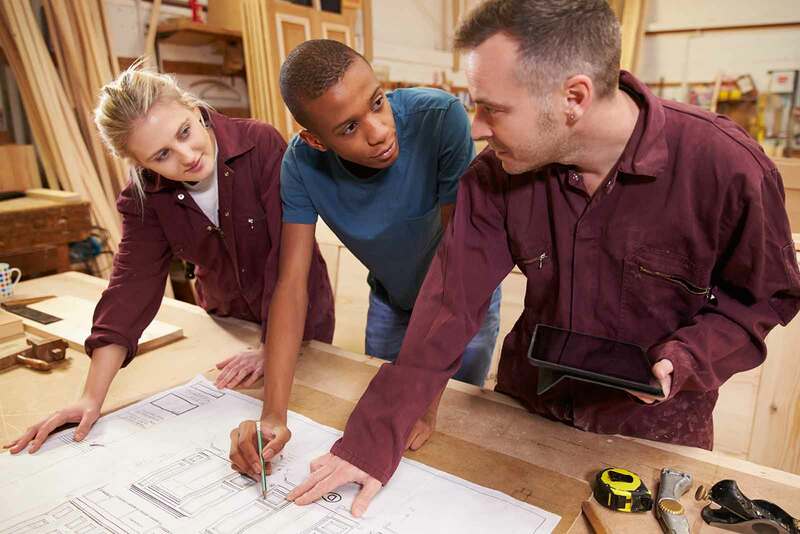 We view this as an opportunity to assist education and training providers in upgrading their industry curricula and the skills of their instructors. In response to Labour Market Information (LMI) and industry direction, the AHBRSC provides services and support for research and consultations, development of occupational standards, and training delivery options for residential trades. We liaise with our industry stakeholders, to cultivate a broadened access of industry association training to non-member companies, where this can enhance HR capacity in the sector as a whole and link to residential career paths. We also coordinate and support development of new training and customization of existing training, as required and as appropriate for a broader sector audience.